French energy major Total S.A. has accepted an offer from INEOS Styrolution, the leading global styrenics supplier, to acquire its polystyrene business in China. It includes in particular two facilities with a production capacity of 200,000 tons per year each, located in Ningbo, Zhejiang Province, and in Foshan, Guangdong Province. The Ningbo plant produces 200,000 tons of polystyrene a year and has 54 employees. It also includes a unit that manufactures polypropylene compounds for automotive parts. After thclosing of the transaction, the polypropylene compounds production will be exclusively dedicated to Total. 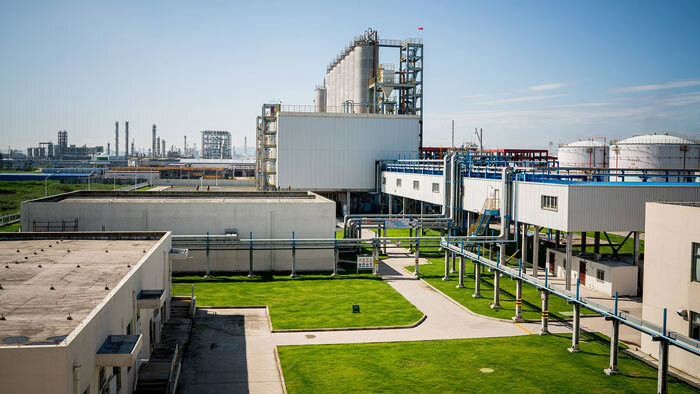 The Foshan plant produces 200,000 tons of polystyrene a year and has 86 employees.